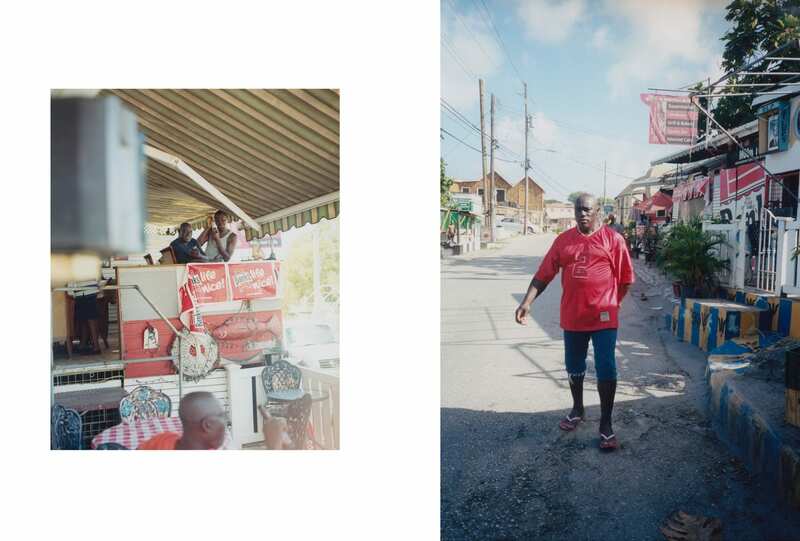 Photographer Martin Zähringer captures the essence of a Barbados local (and newfound friend) in his first self-published book: John Baker. 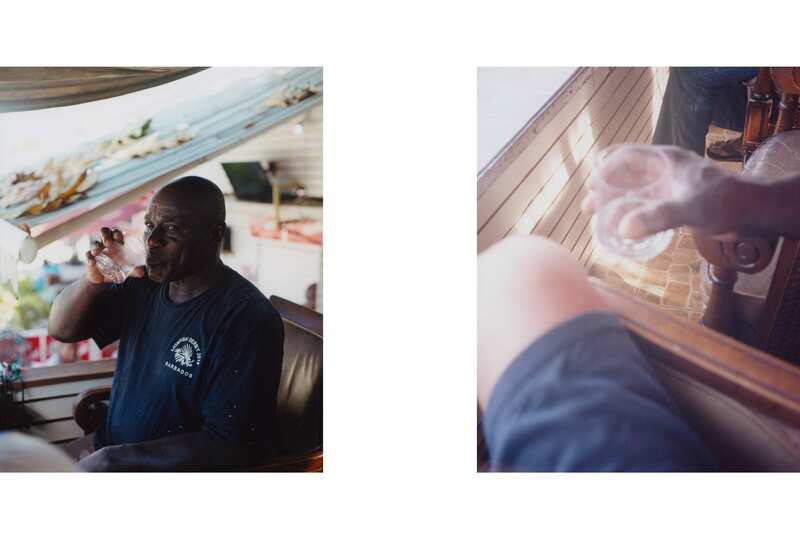 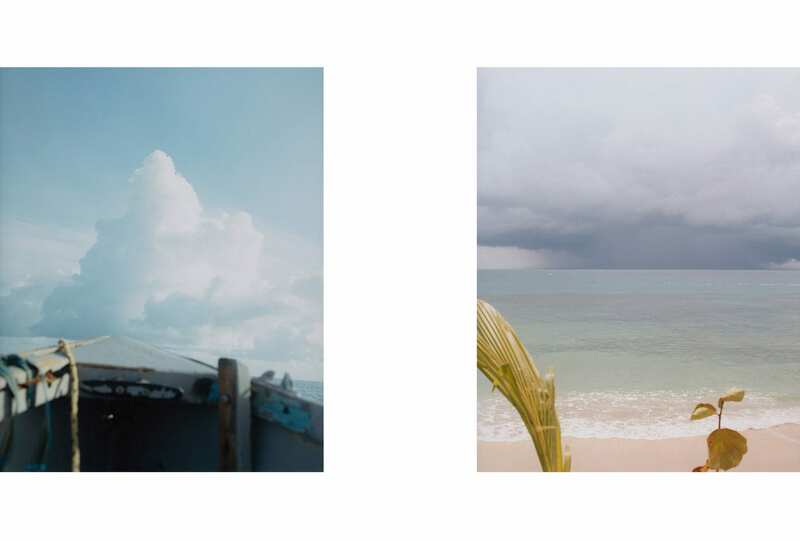 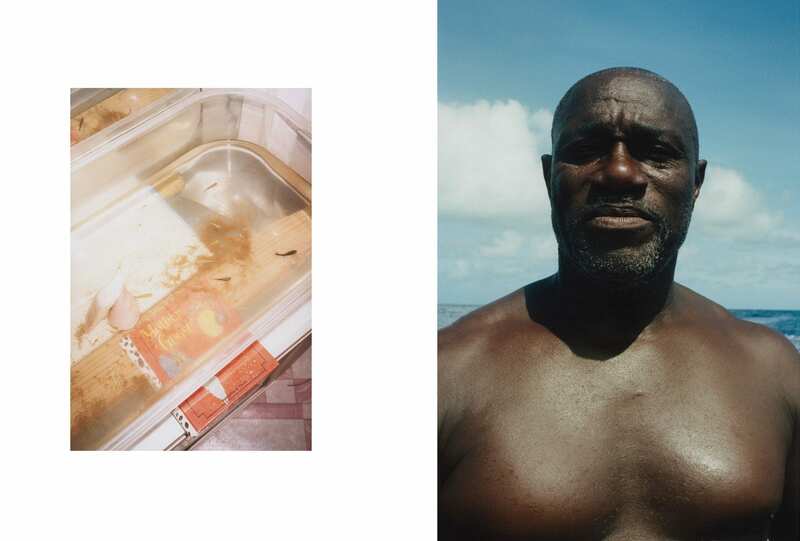 After spending 11 days connecting and exploring Baker’s larger-than-life character and world, Zähringer offers readers raw captures of both his subject and the vibrant country of Barbados, effortlessly showcase the beauty of an innocent, simplistic and full life in the small fishing village of Half Moon Fort. 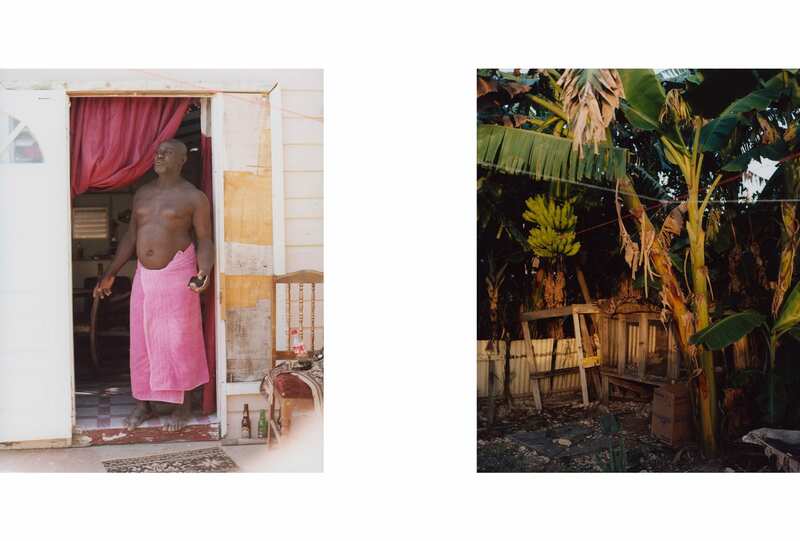 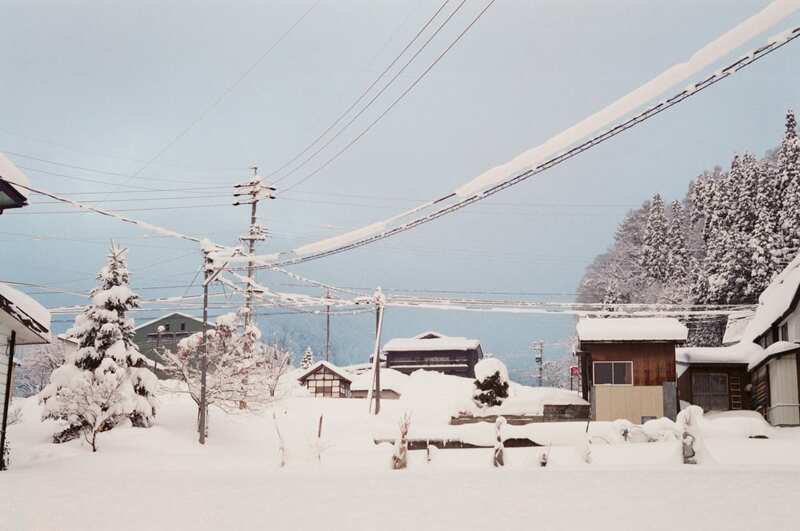 John Baker will launch September 6 at The Photographer’s Gallery. 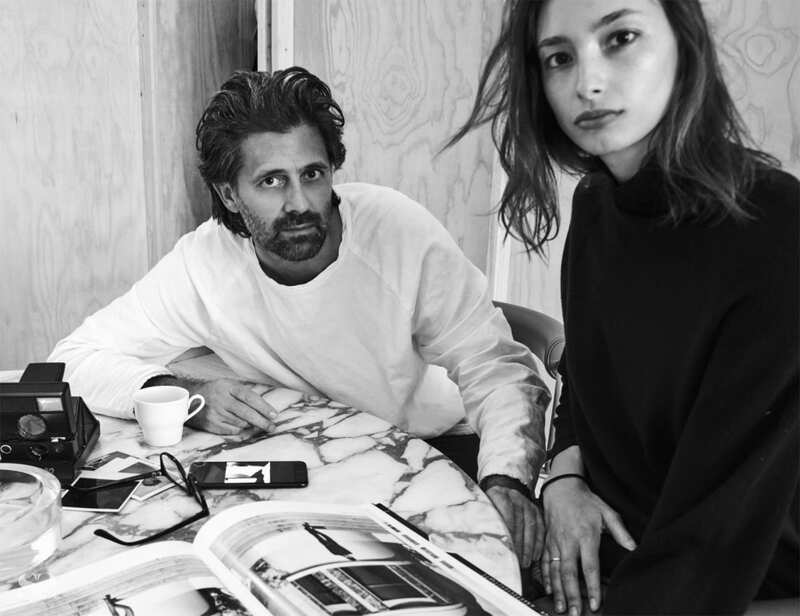 Feel the love.